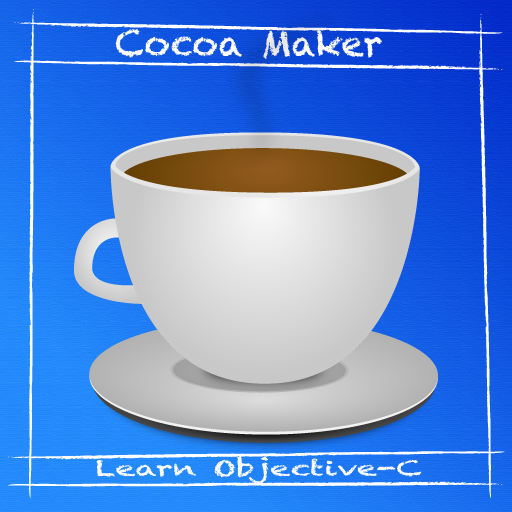 Cocoa Maker is a Podcast to teach you how to make applications using Cocoa that starts from the beginning to the end. We will teach you things from Memory Management to the Syntax of Cocoa it self. James (MrGeckosMedia.com), joined by, Eduardo (MegaEduX.com), Martin (QueenZSoftware.com), John (@zimipoder), and Garrett, teaches how to read the documentation that comes with xcode.